The dream catcher is a historic tradition of the Native Americans. The traditional dream catcher is meant to protect a sleeping individual from negative dreams but allow the positive dreams through. The dream catcher consists of a round hoop with a woven loose web of yarn. It’s decorated with beads and feathers which hang below the hoop. Any negative dreams are caught in the woven web, disappearing when the first rays of sunshine strike them. 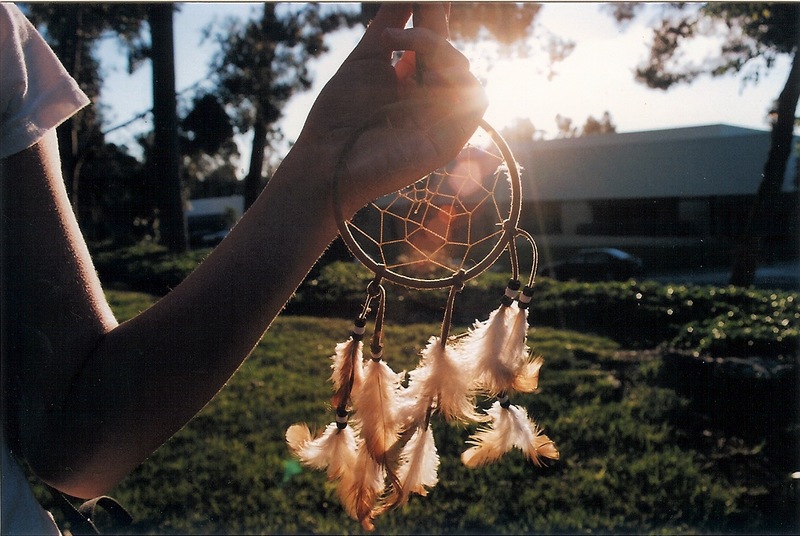 The dream catcher is a big part of the Native American’s culture which has been passed on through the generations. Over time, dream catchers have changed in size and design but the idea has always remained the same. Besides the traditional dream catcher, there are various different types. White dream catchers have become popular in recent times. A plain white design made up of doilies in the center, lace ribbons and pretty white feathers. A double dream catcher symbolises a special bond between two people. Designed with 2 rings to catch the bad dreams of each sleeping individual. Where Do You Position A Dream Catcher? The dream catcher should be hung above the bed or near your bed allowing it to swing freely in the air. This allows the dream catcher to work its magic and catch all the negative dreams floating in the air. Another way of displaying your dream catcher is through vinyl wall art. Transform a wall and add a special touch to your bedroom. Keep it traditional with the Native American Dreamcatcher Vinyl Wall Art Decal. The Traditional Celtic Dragon Dreamcatcher Vinyl Wall Art Decal is a unique twist on a traditional dream catcher. The last question is do dream catchers really work? There is only one way to find out. Try it for yourself! Browse our collection of dream catcher vinyl wall art.